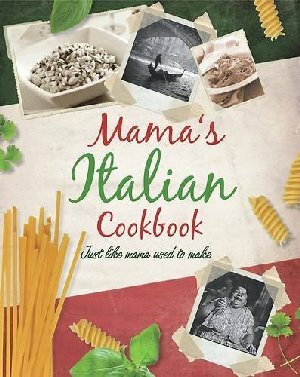 Italian family cooking is basically simple, tasty and wholsome food. From, pastas to Tiramisu in simple well explained and photographed steps. A well written and set out book for the family chef.